(This commentary was originally published on September 17, 2015 to celebrate Constitution Day). It was on this day in 1787 that the Constitutional Convention delegates signed a completed and final document for ratification. The necessary first nine states ratified the U.S. Constitution, in short order, to form the new Union, and eventually all states—North Carolina was the penultimate one—ratified the U.S. Constitution. 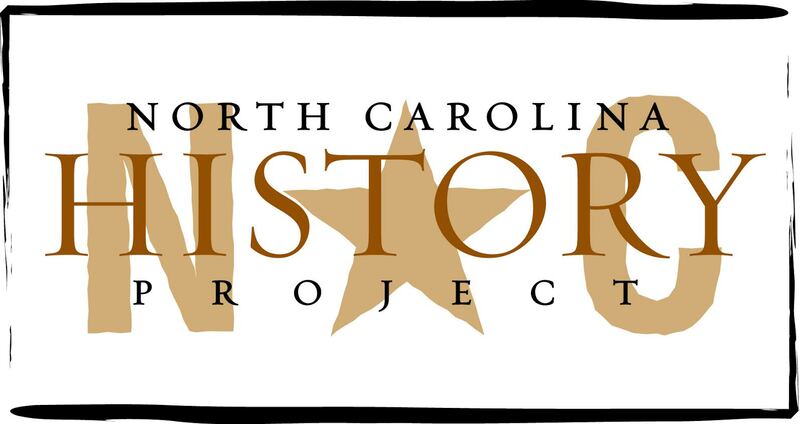 Initially at Hillsborough in 1788, North Carolina neither ratified nor rejected the Constitution. In the Old North State, a major Anti-federalist contingency criticized the adoption of the Constitution or wanted at least a Bill of Rights added to it. After James Madison introduced legislation in Congress to include a Bill of Rights, North Carolinians were assured that a declaration of rights would be included, and the Anti-federal Tar Heels had a more favorable opinion of the document. Madison introduced the amendments because, as he stated, he was bound “in honor and in duty” to do so. As a result, at Fayetteville in 1789, the state ratification convention approved the Constitution. Although the Constitution was a new document, it had roots in the past. The founders were knowledgeable regarding ancient Greek and Roman history and English common law. A more recent past influenced them, too. Americans remembered, in particular, the former colonial charters and the guaranteed liberties described in them. The drafting and approval process of state constitutions and the documents themselves were fresh in the founders’ memory. The structures of state constitutions, therefore, also influenced the drafting of the U.S. counterpart. For instance, North Carolina’s 1776 constitution delineated between branches of government and described the powers given to the executive. Such is the case in the U.S. Constitution. And, as many forget, the founders were building upon, as historian Forest McDonald has reminded readers, “an existing constitution”—the Articles of Confederation. The founders wanted to give more “energy” to the general government, but they remembered the past (in their history books and in their experiences) and tried to avoid future mistakes while balancing liberty and order. (The powers given are spelled out—enumerated —in the Constitution.) The Constitution evolved out of history and was not ex nihilo. Alexis de Tocqueville, French aristocrat, historian, and author of Democracy of America (1835), wrote about what he called America’s “incomplete government.” His remarks were based on his observations of America and France. Unlike his native France, America did not create a total, national government. It was a government of a federal nature, one that included concepts of dual sovereignty, a purposeful concept that invited constant tension. And at the national level, the more “energetic” government was divided into three branches, a purposeful, checks-and-balances structure to prevent the location of all power in one place. This division established another level of constant tension. A longtime and esteemed attorney, William Rawle, wrote one of the first constitutional commentaries: A View of the Constitution of the United States (1825, reprint 1829). In it, he had high praise for the Constitution: “The history of man does not present a more illustrious monument of human invention, sound political principles, and judicious combinations, than the Constitution of the United States.” Rawle was not alone. So in many ways, it is up to us to understand and therefore defend the Constitution.